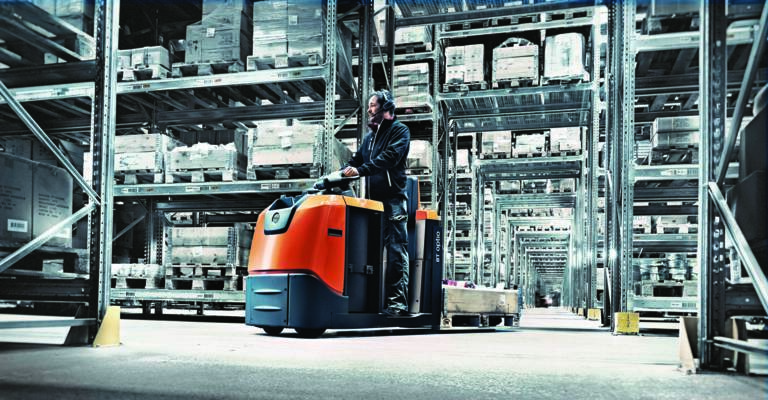 Toyota Material Handling Europe has been continuously contributing to achieve Toyota Industries Corporation's CO2 targets. 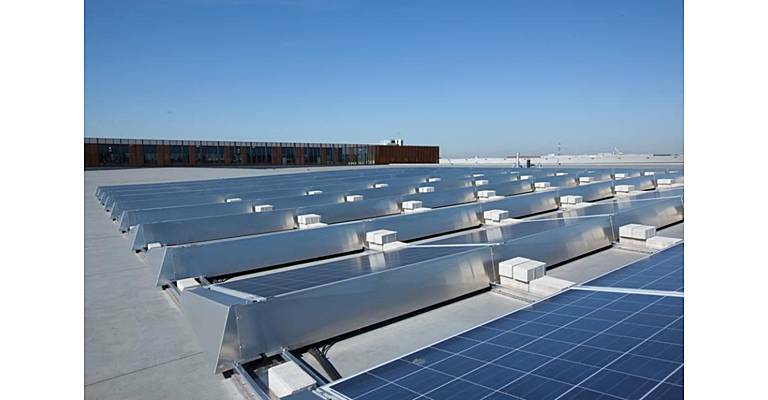 One example of such an effort are the solar panels on the roof of the mast factory LTE (Lift Truck Equipment) in Italy and Toyota Material Handling Netherlands which are connected directly to charging stations for hydrogen and/or solar electricity for forklifts. 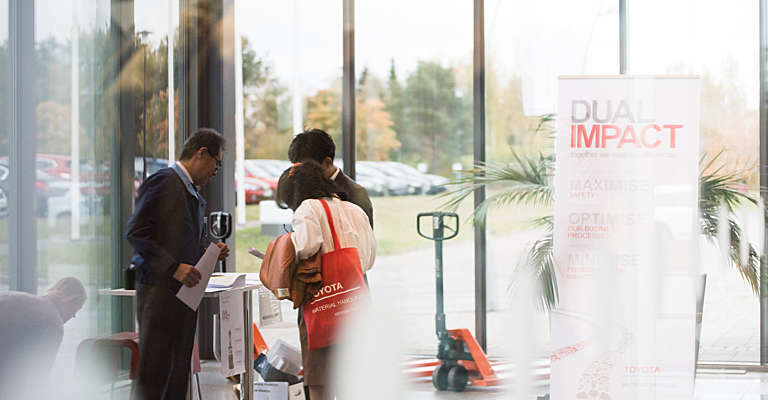 Toyota Material Handling Europe hereby demonstrates how low-carbon technology can be both available and affordable for customer companies that are willing to innovate. "Our ambitious climate change targets serve a double purpose. On the one hand, we act as a responsible corporate citizen, working towards zero emissions in our own operations by 2050. We also put ourselves in the shoes of our most important customers with similar ambitions. This way we challenge ourselves to innovate our technology and processes, in order to meet tomorrow's customers' expectations," says Tom Schalenbourg, Sustainable Development Director at Toyota Material Handling Europe. Toyota Industries Group formulated its 'Ideal state in 2050' in March 2016 and, based on this, consolidated its activities for the five years from 2016 to 2020 in its 'Sixth Environmental Action Plan', which it is currently implementing. In the future, Toyota Industries Corporation will continue to respond to climate change and tackle water resource conservation as a key issue. Furthermore, the company will contribute to the realisation of a sustainable society through global environmental conservation activities. 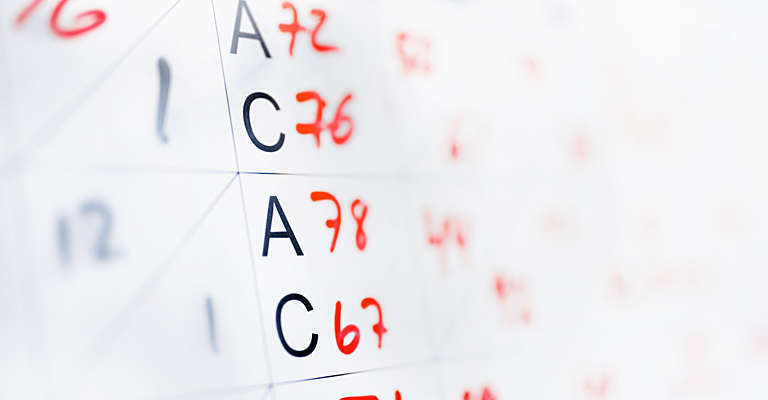 The CDP scores were formally announced on January 22 at the CDP 2018 Japan Report Launch. More detailed information can be found in Toyota Industries Corporation's press release. 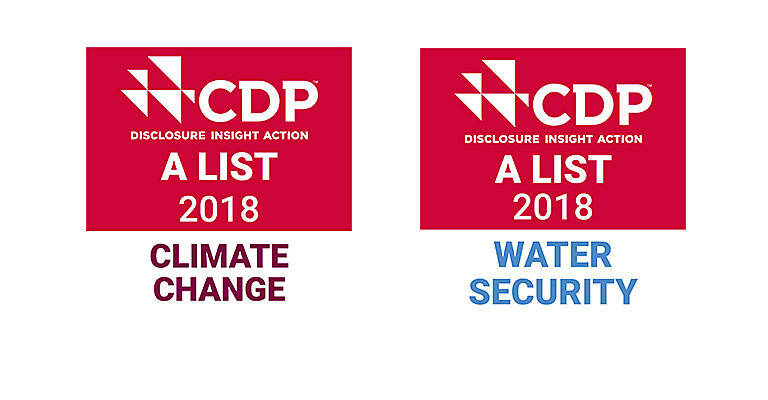 CDP is a global not-for-profit charity launched in the U.K. in 2000 that promotes the reduction of greenhouse gas emissions, and protection of water resources and forests by companies and governments. Currently, CDP conducts surveys and evaluations of major global companies on behalf of 650 institutional investors (total assets under management: 87 trillion U.S. dollars) and 115 companies and organizations (total procurement expenses 3.3 trillion U.S. dollars). 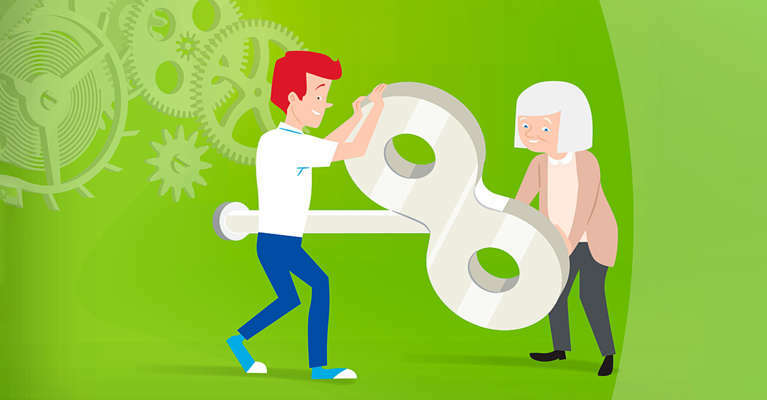 With the 2016-2017 campaign we, together with EU-OSHA, strive for a healthy and productive working environment for all ages.